I think we can all agree that Franklin St. has been seriously lacking when it comes to healthy food options. Don't get me wrong, I think it's great that I can get a burger at about ten different places within walking distance from campus, but it's nice to mix things up every now and then. 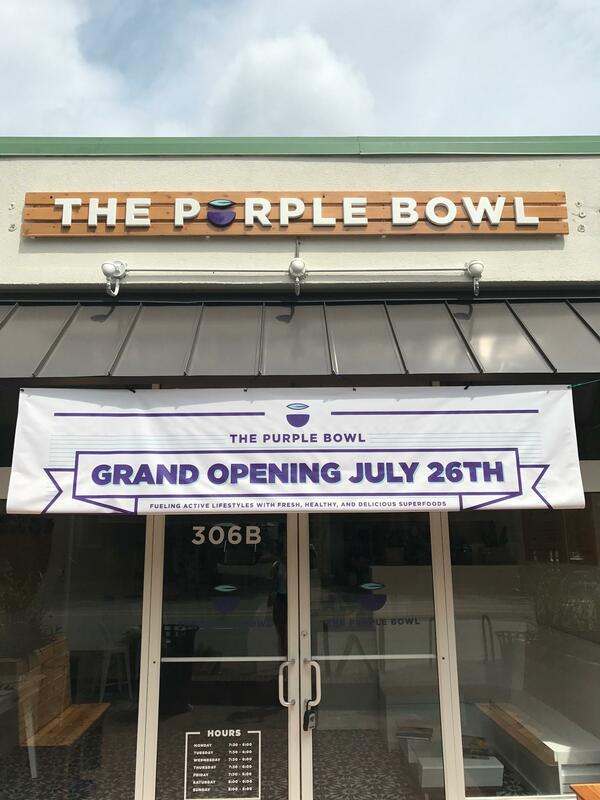 Which is why The Purple Bowl is the breath of fresh air we didn't know we needed, but desperately did, in Downtown Chapel Hill. 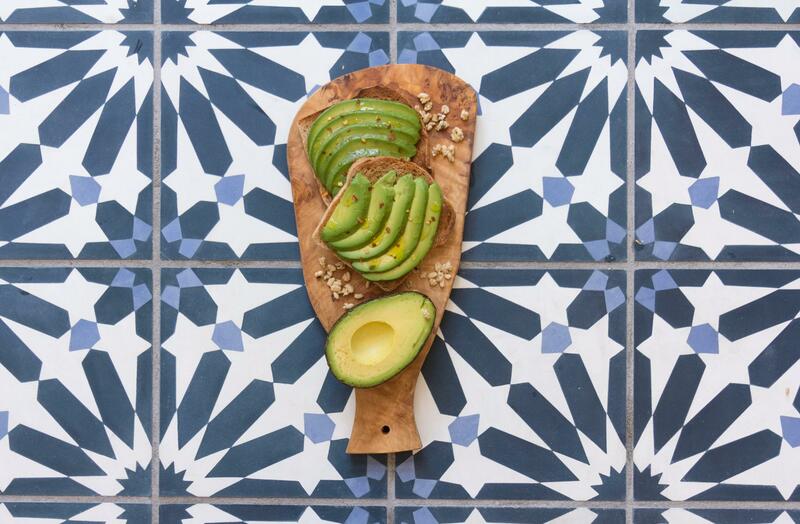 The restaurant, which officially opened on July 26, is all about clean, healthy superfoods. 1) You're not a millennial who likes to take pictures of their food. 2) You're completely against the trend of healthy food in general. 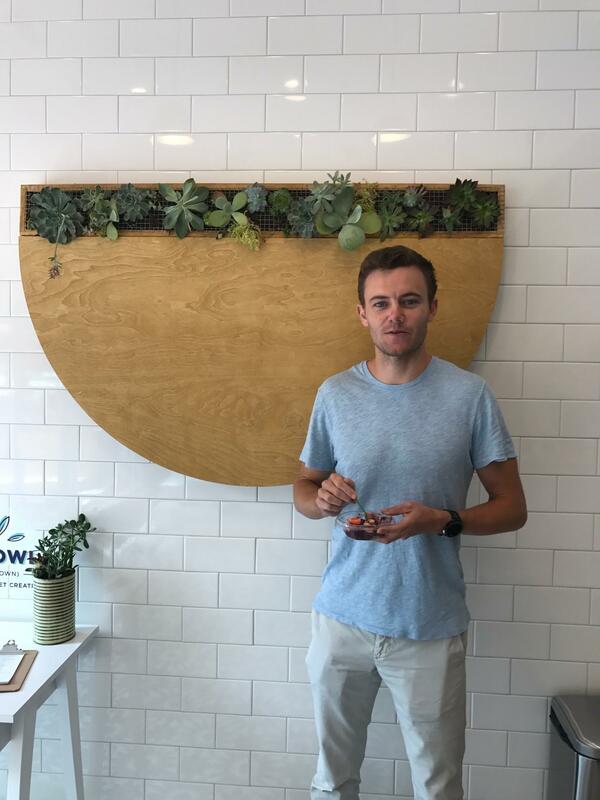 Taylor Gilland, the owner/founder of The Purple Bowl and a native of Chapel Hill, only really had his first acai bowl about a year and a half ago after moving to California. His family became fans after they visited him and tried them for the first time, and once they returned home, they couldn't help but wonder: "Why don't we have anything like this in Chapel Hill?" Because they couldn't stop thinking about it, Taylor and his mom decided to make it happen. Beyond just the cool, clean atmosphere of the restaurant, the food is pretty freaking good. A major plus: you also feel good eating it. 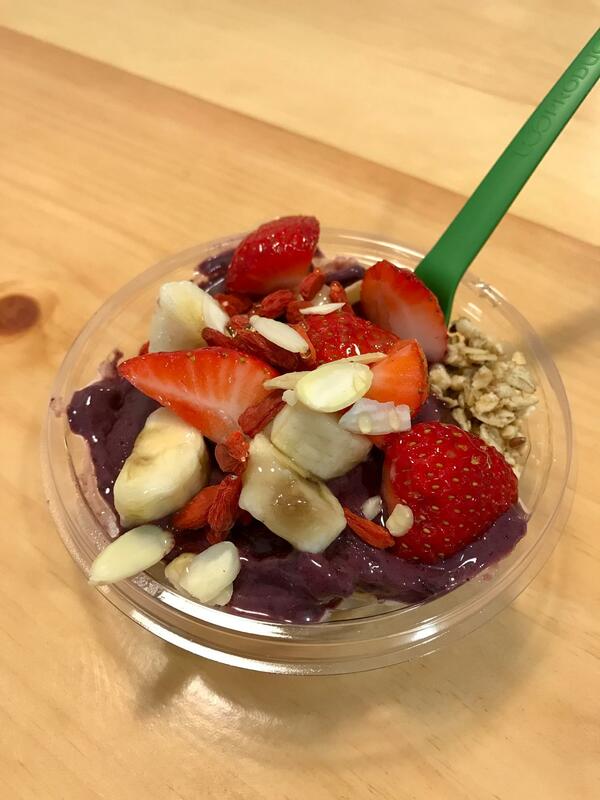 Besides the acai bowls, you can also get toast (peanut butter + banana, avocado, or buttered) and an assortment of cool drinks. Eager to try it? The Purple Bowl is located at 306-B West Franklin St., right next to Jimmy Johns and across from Chipotle. Welcome to Chapel Hill, The Purple Bowl. We are happy to have you. Food Photography by Connor Hickey.